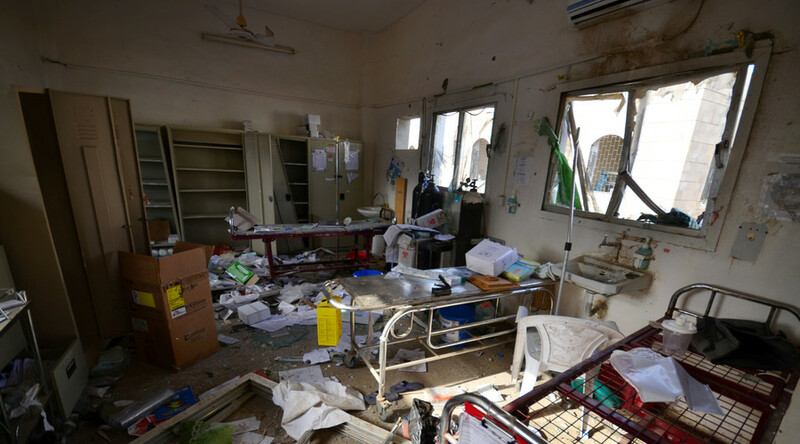 The medical facility – Abs Rural Hospital, run by Doctors Without Borders (MSF/Medecins Sans Frontieres) – was hit by a strike that left 11 people dead and 19 others injured. Over 4,500 patients had been treated in the hospital since MSF began supporting it. Experts analyzed photos of munitions used in the bombing and concluded that a US-made precision-guided Paveway-series aerial bomb was among them. 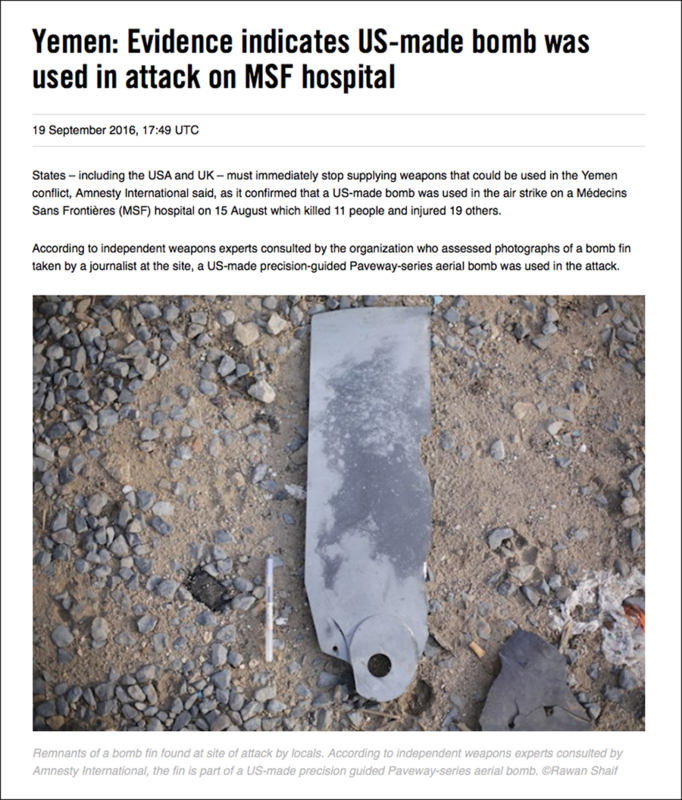 “Any attack on a medical facility in a war zone is an affront to humanity, yet this bombing is sadly just the latest in a grim series of attacks on hospitals and clinics by the Saudi Arabia-led coalition,” Philip Luther, Research and Advocacy Director for the Middle East and North Africa at Amnesty International, said in the official press release. “Deliberate attacks on hospitals and medical facilities are serious violations of the laws of war and can never be justified. Hospitals, which have special protection under international humanitarian law, should be safe places of treatment and recovery,” he added. 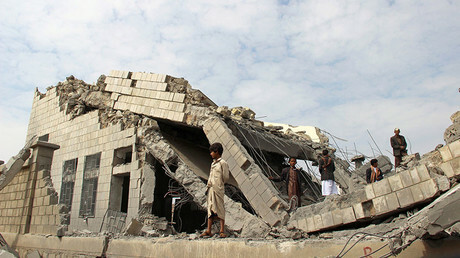 Luther called for a “comprehensive embargo on all weapons that could be used by any of the warring parties in Yemen,” and punishment for those behind the attack. The latest Amnesty report follows another release by the group which says that Saudi Arabia is using US-delivered white phosphorus for its attacks in Yemen. Under US law, the substance can only be used to signal to other troops and for smokescreens. However, human rights activists are concerned that white phosphorus is being used to attack civilians. It can cause serious injury if it comes in direct contact with the skin, burning it to the bone. Two days ago, separate research, conducted by the Guardian, found that one third of 8,600 Saudi-led strikes in Yemen since March 2015 have targeted civilian sites such as hospitals, schools, and mosques. Rasha Mohamed from Amnesty International told RT the organization can’t understand why the weapons sales haven’t been halted yet, despite the bloody attacks. “It's unclear why they continue to supply weapons even though the evidence of international humanitarian violations, and this is a systematic violation that has occurred in over 18 to 19 months of war,” she said. “It is a question that we would like to ask the US and the UK and other states in this world: why they continue to arm the coalition, when they can see that these weapons are being used in violation of humanitarian law, and when schools, hospitals, mosques, homes, civilians are being hit and killed and injured on a daily basis,” Mohamad added. 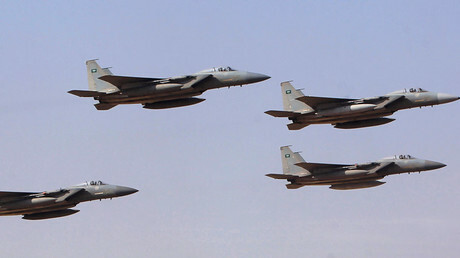 It comes as the US Senate is set to vote on a draft bill that could stop a $1.15 billion weapons and military equipment delivery by the US to Saudi Arabia. The bill was approved in August, but later that month 64 Senators signed a letter to halt the sale – ensuring that the Senate would discuss it. Last November, the US State Department okayed the delivery of weapons worth $1.29 billion to Saudi Arabia, despite the fact that Amnesty International had repeatedly revealed they were being used in illegal and deadly attacks on civilians. Since coming to office seven years ago, the Obama administration has made over $115 billion worth of arms sales to the Saudis – more than any other US presidential administration, a report in the Security Assistance Monitor said.